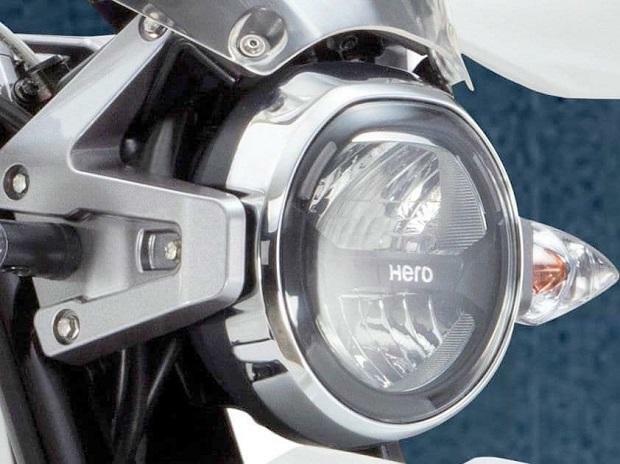 Hero Motocorp, a home-grown motorbike manufacturer, is gearing up to launch the XPulse 200 in India. 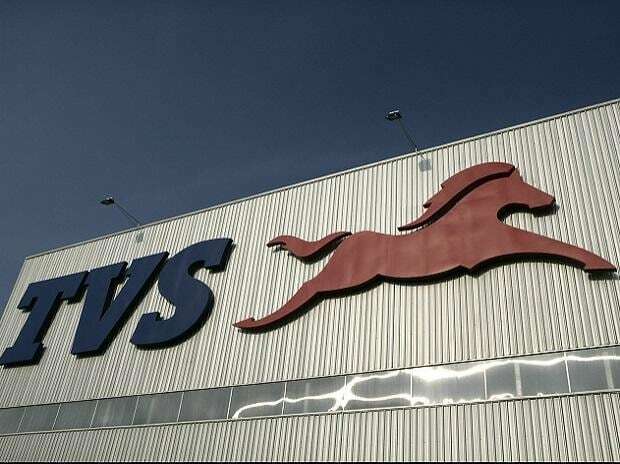 Before the launch, however, the company has shared official images of the bike showcasing it features from different angles. 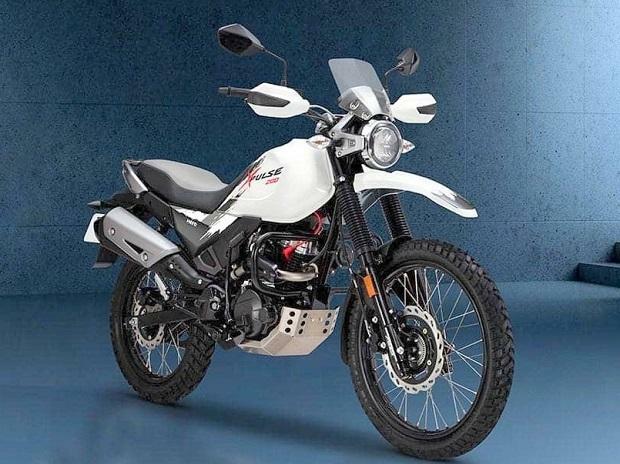 First unveiled at the Auto Expo 2018, the adventurer tourer is a successor of Hero Impulse, a 150cc adventurer sports tourer that was launched in 2013, and later discontinued in 2017. In terms of design, the bike remains largely similar to its predecessor. However, it would come with some cosmetic upgrades to improve its utility as a touring off-road vehicle. 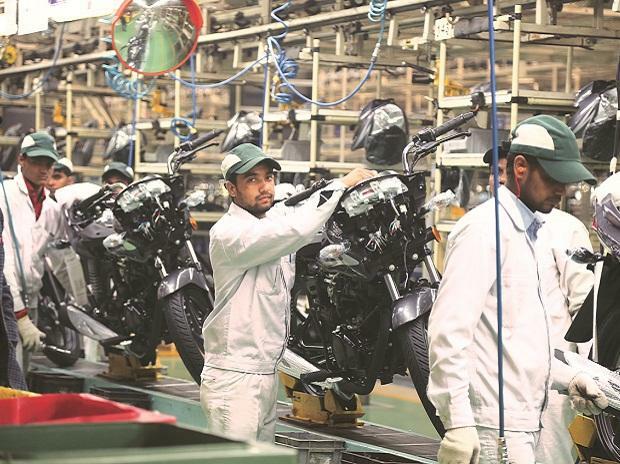 While the design shows no major improvement, the technical specifications of the bike would receive a major boost in terms of engine and technology. 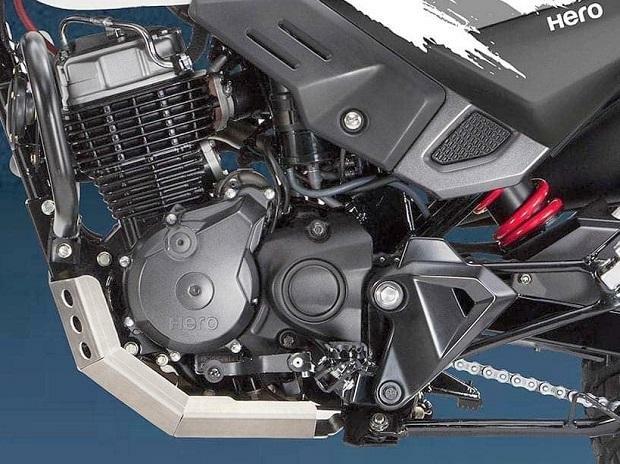 The XPulse 200 would be powered by a 200cc, 2-valve, 4-stroke, fuel injected petrol engine. The engine would produce 18.4PS of power and 17.1Nm of torque. 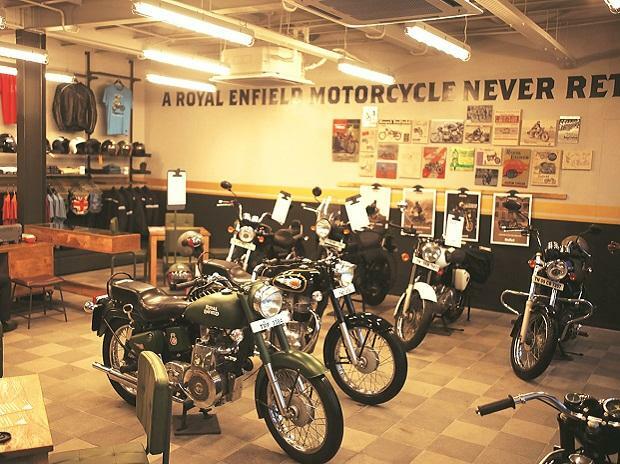 The bike would get a 21-inch front and an 18-inch rear wheel with wired spokes for enhanced off-road capabilities. In terms of features, the bike would get a metal plate to cover the engine from rubble and stones. The bike’s exhaust is also mounted higher to enhance water wading capacity. Suspension would be taken care by 190mm telescopic fork on the front and 170mm travel gas charged mono shock at the rear. 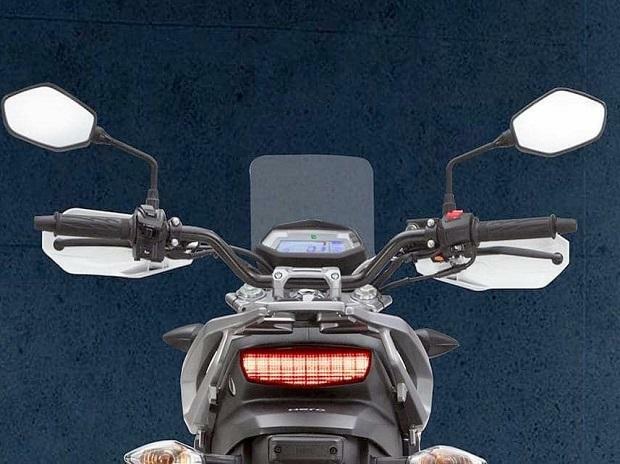 The bike would feature a windscreen above the headlamp and hand guards too.